Photograph 7 1/2 X 5 in. Title with photograph. 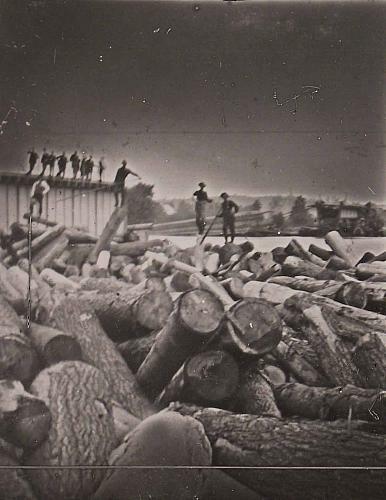 Taken July 26, 1883.